Who are your people? We’re living in a time when many people struggle with their answer. Because it’s hard to build lasting and meaningful friendships. At Foothills we try our best to help you find your people. Connecting you to people who share your interests & who are seeking a deep connections. We all need people to call our people. People that help us grow, lend a helping hand and have our backs. 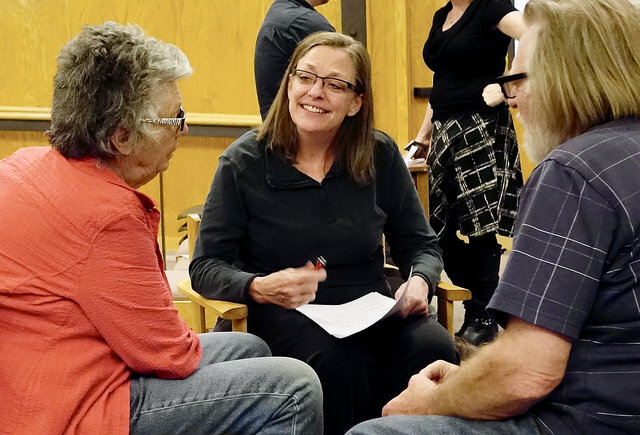 At Foothills Gather Groups consist of 6-12 people committed to spiritual growth and deep & healthy relationships. You’ll be encouraged to live out your truth, and find your place in making our world a better place. GroupLink is your opportunity to find your people. It’s an evening event where you will others with the goal of forming a Gather Group. A host and plenty of staff members and volunteers will be on hand to help you navigate the process of meeting others and forming a group. 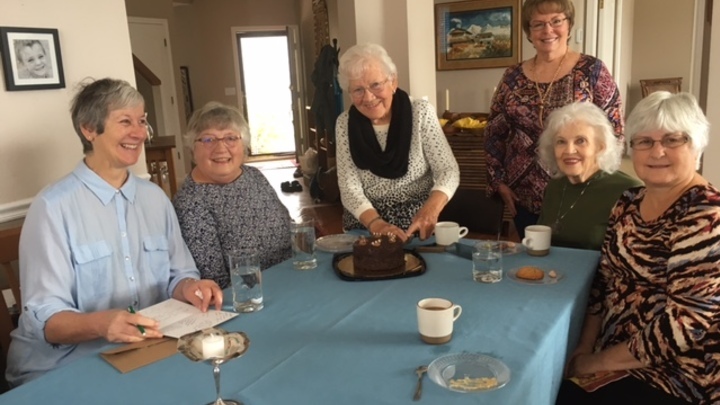 Sisterhood small groups are composed of 8-12 women, “50 Or Better” that meet at least monthly to explore topics of mutual interest and to connect in friendship and care. An offshoot of the Slightly Senior Sisterhood luncheon, the groups are ongoing with new groups forming twice a year. Foothills is filled with many types of groups, browsing our Group Directory showcases all the interest-based groups that meet seasonally throughout the year.